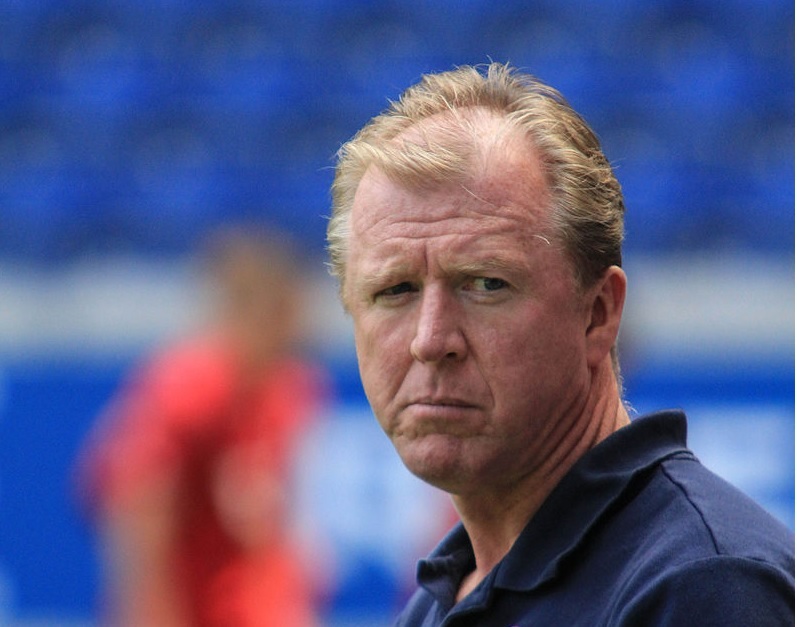 Former England boss Steve McClaren has joined Israeli club Maccabi Tel Aviv as a coaching consultant. 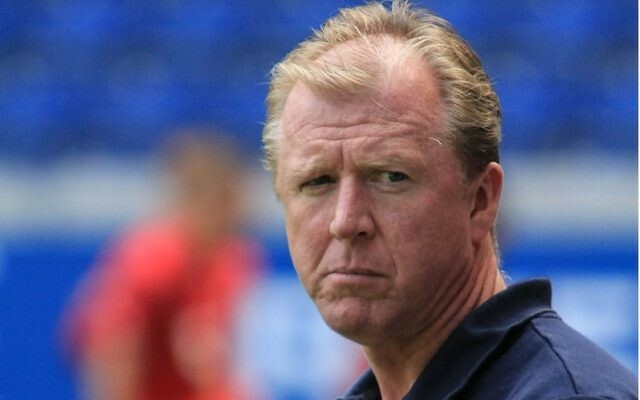 The 56-year-old has been out of football since he was sacked by Derby for the second time in March. He will work under Maccabi manager Jordi Cruyff, who was a player at Manchester United when McClaren was assistant to Sir Alex Ferguson. “I have known (Cruyff) since the time we spent together at Manchester United and we have been in touch over the past couple of years,” McClaren told the club website.